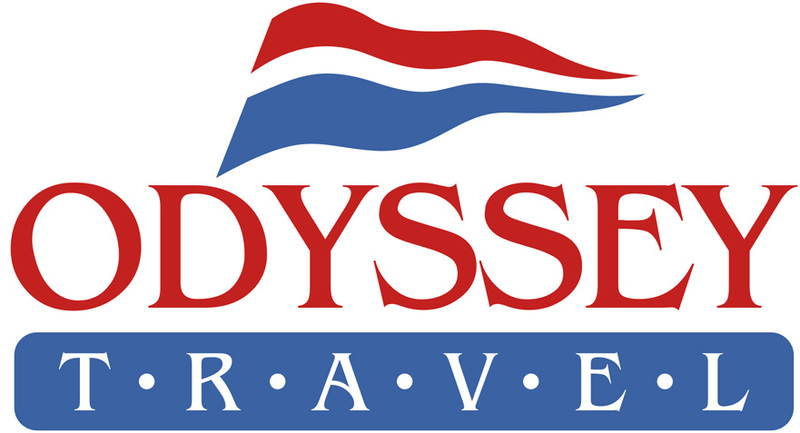 Odyssey Travel HONEYMOON CRUISE Giveaway! Odyssey Travel will be giving away a Honeymoon Cruise to one lucky couple! Be sure to register with Odyssey Travel at the show to be entered to win. Drawing will occur at 4:45 PM. Odyssey Travel will be giving away a four night honeymoon cruise on Carnival to the exciting island of Cozumel to one lucky couple!